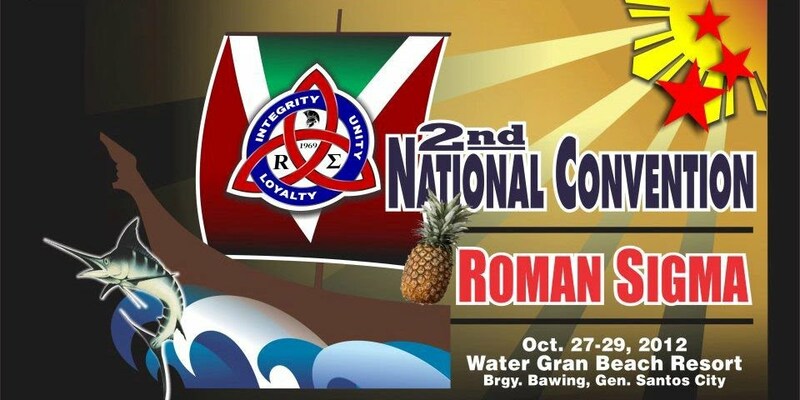 Join Us, Be a Roman. 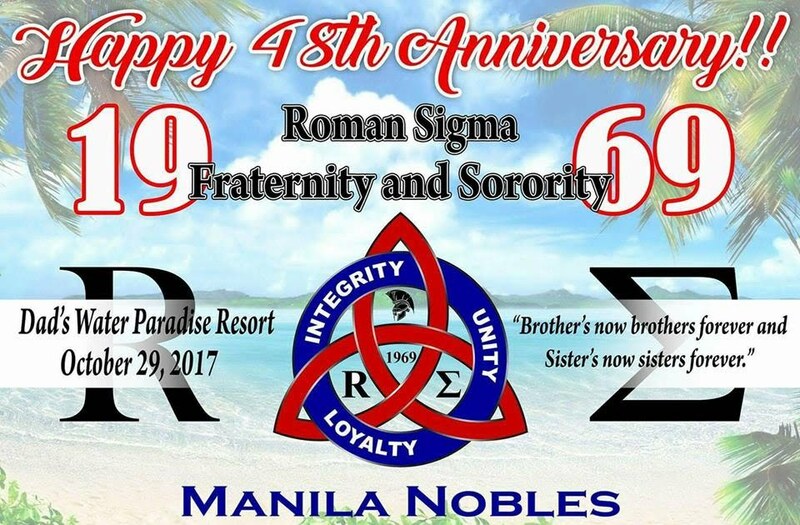 All Romans are informed/reminded that the 4th General Assembly resolved to allow and empower the Councils of Nobles to organize recruitment and initiation to revive and create new Student Chapters. 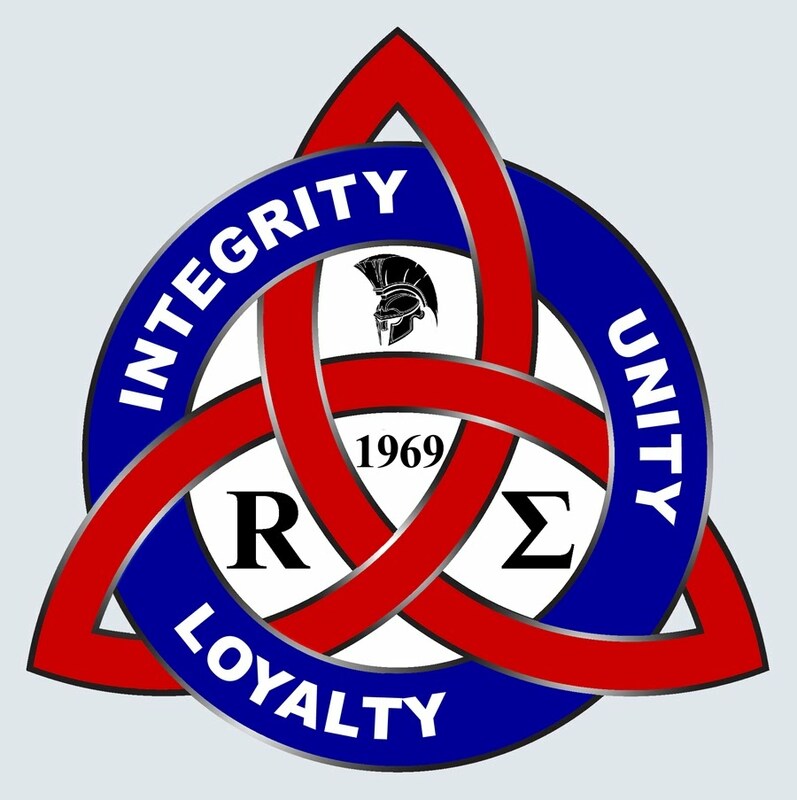 A fair reminder: our new recruitment and initiation policies and guidelines disallow hazing. That is in compliance to The Anti-Hazing Act of 1995, also known as Republic Act No. 8049. Any violators will be expelled from the fraternity/sorority.